The Heart of our Fundraising Efforts! Your Donation has been completed, and a receipt has been emailed to you. 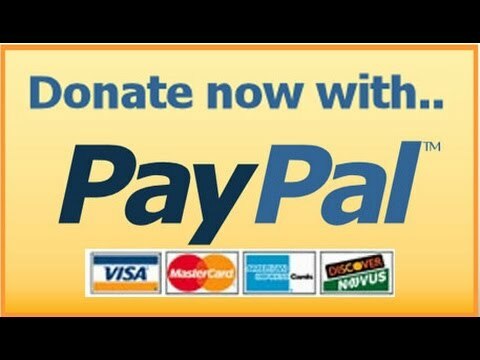 You may log into your account at www.paypal.com/uk to view details of this Donation. With your ongoing support we shall be able to strive towards our goal of the preservation and care of our village church. Thank you on behalf of our village and our appeal committee. Why not subscribe for free to our monthly updates on the appeal progress. If You've Got Any Let Us Know!